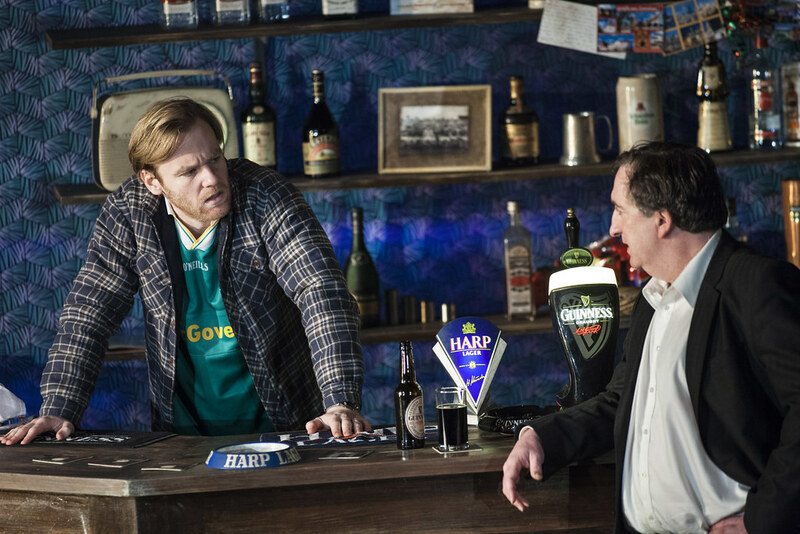 You are guaranteed a good laugh and warm welcome when you join the local lads in Brendan’s Bar county Leitrim. 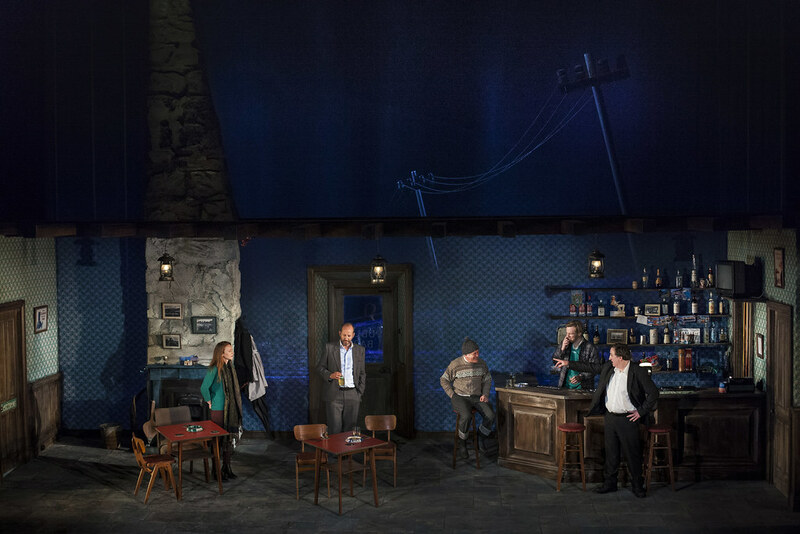 When a young woman arrives from Dublin, the fellas impress her with their local ghost stories but as the night draws in, Valerie will share a haunting tale of her own. 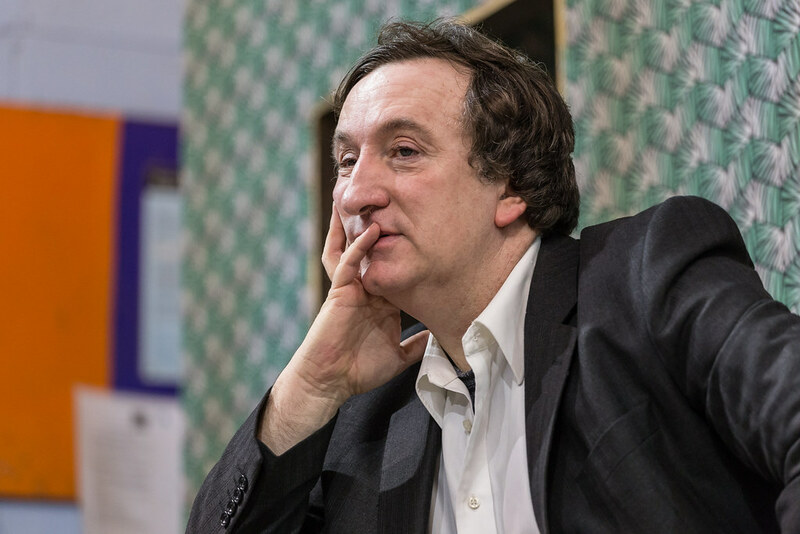 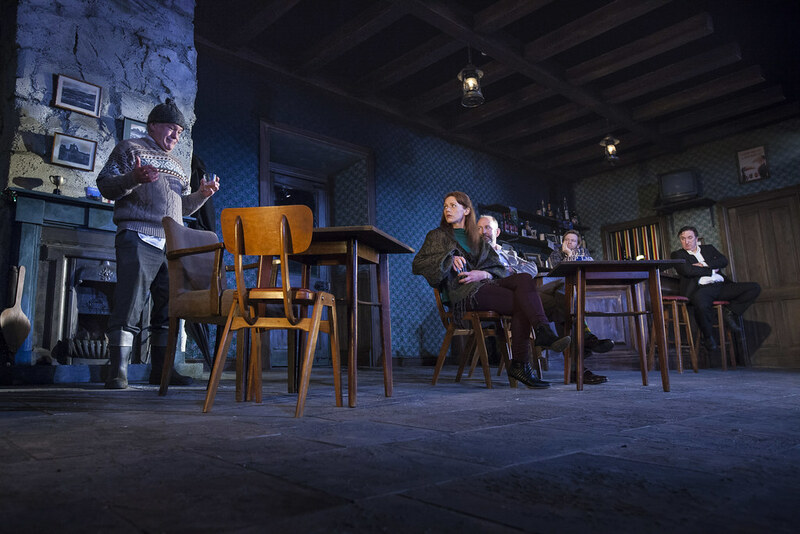 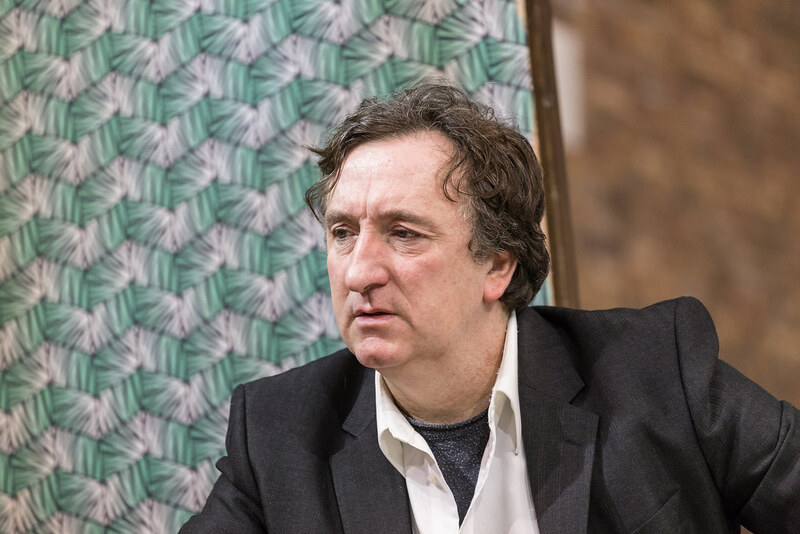 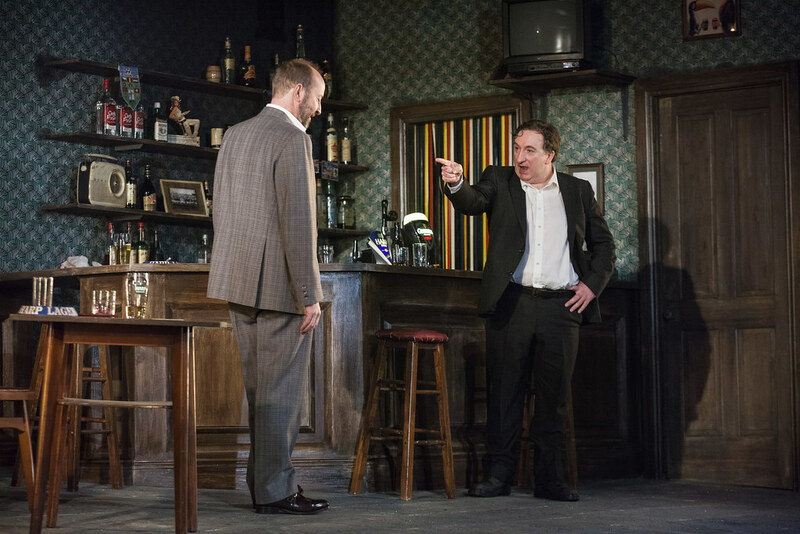 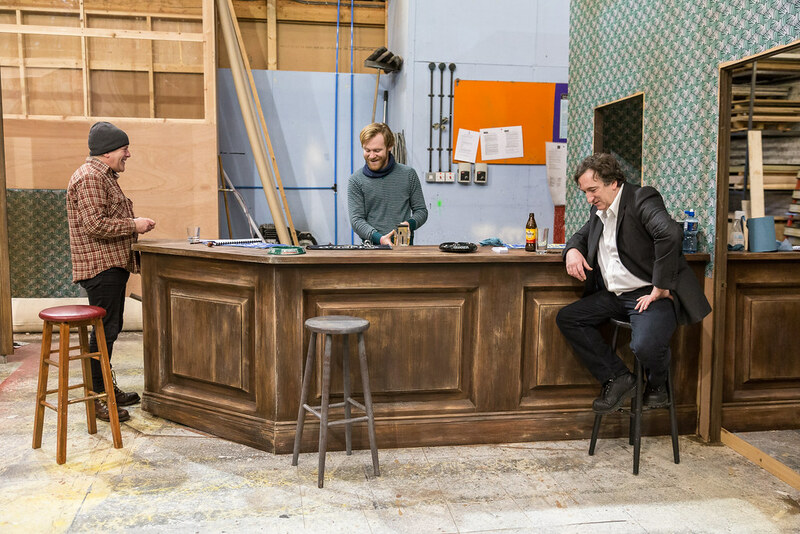 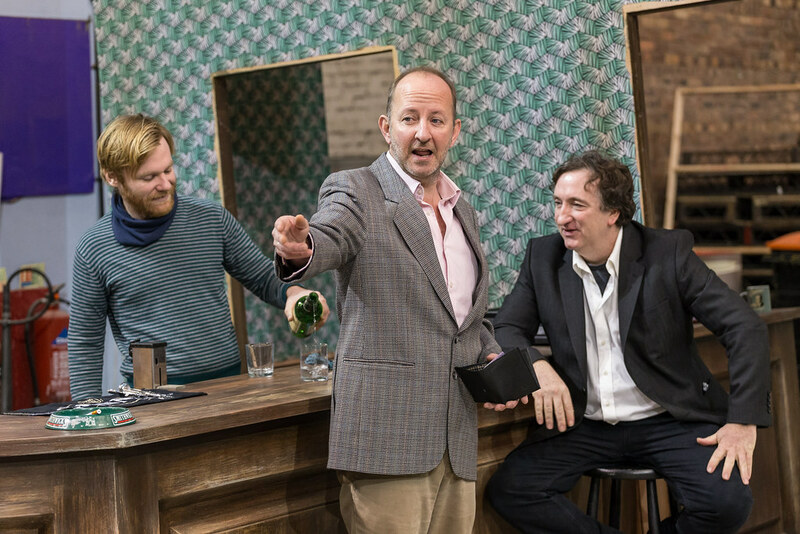 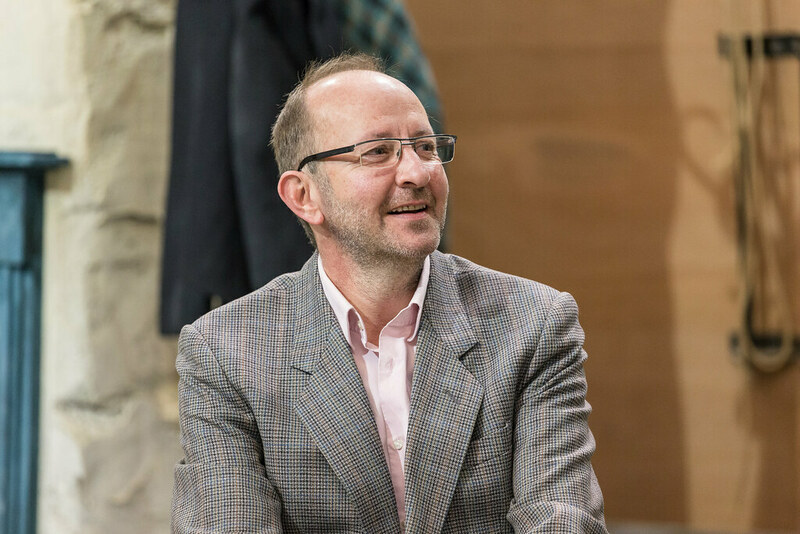 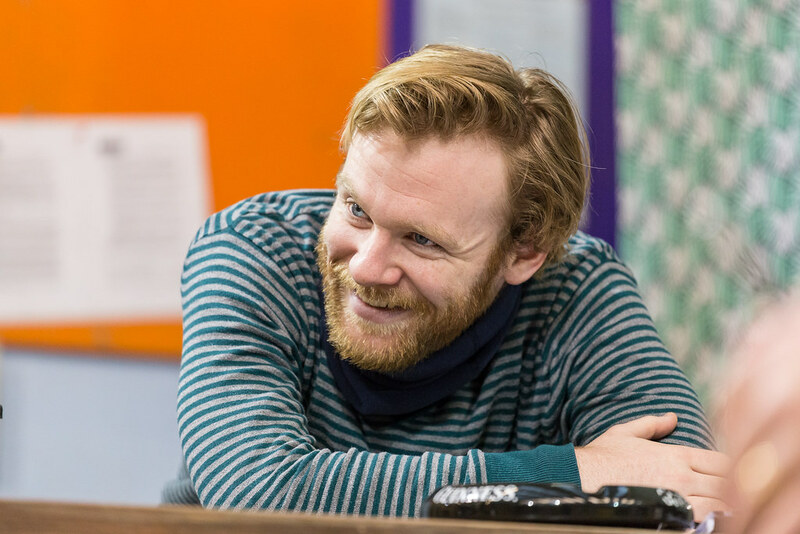 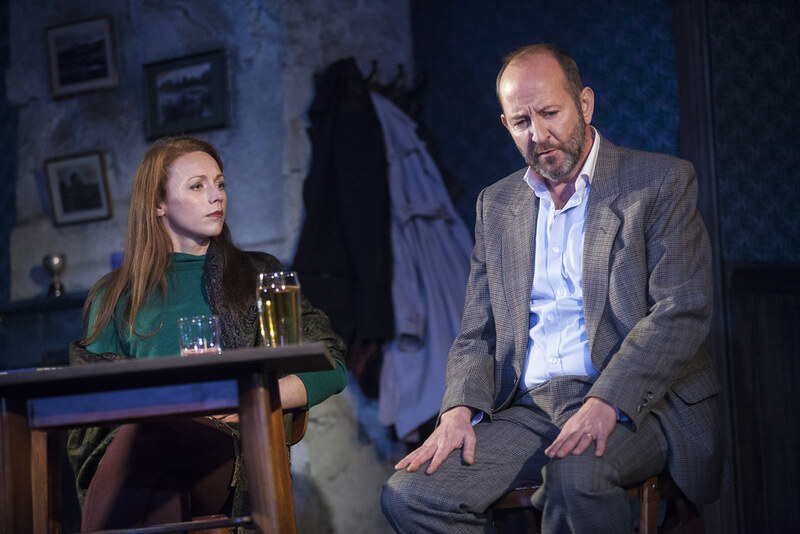 Winner of the Evening Standard, Critics’ Circle and Olivier Award for Best New Play, Conor McPherson's moving, elegiac tale is a masterpiece of modern theatre. 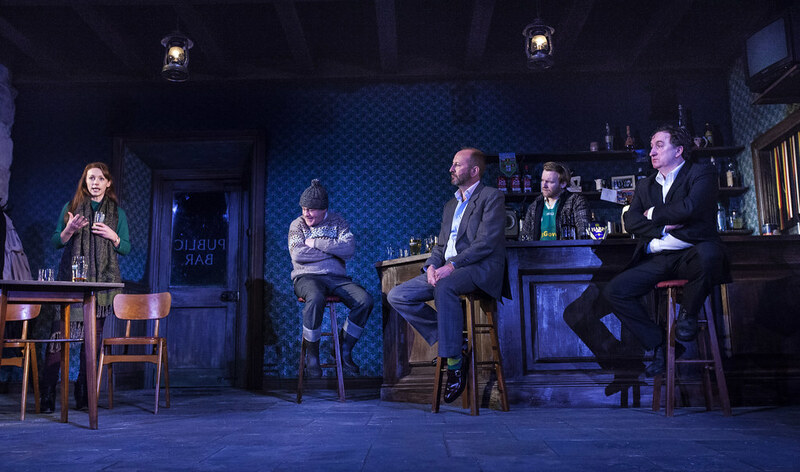 Quietly compelling and strangely chilling, The Weir is the perfect story for a winter night. 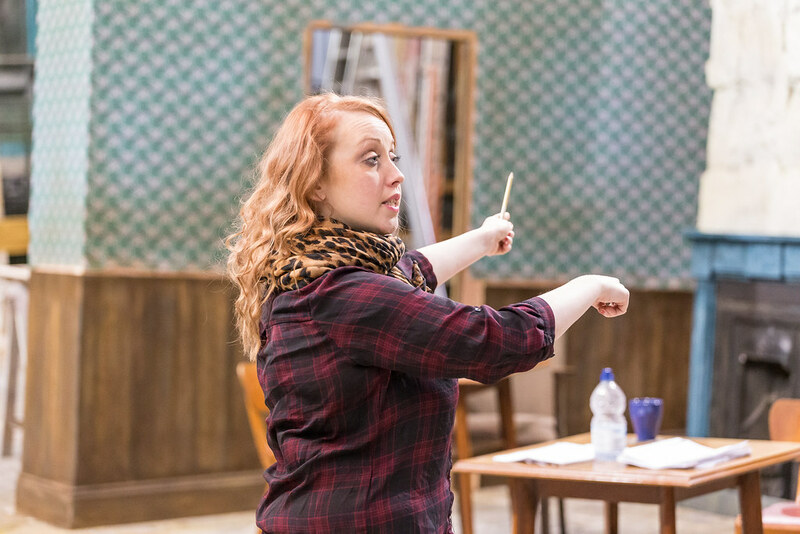 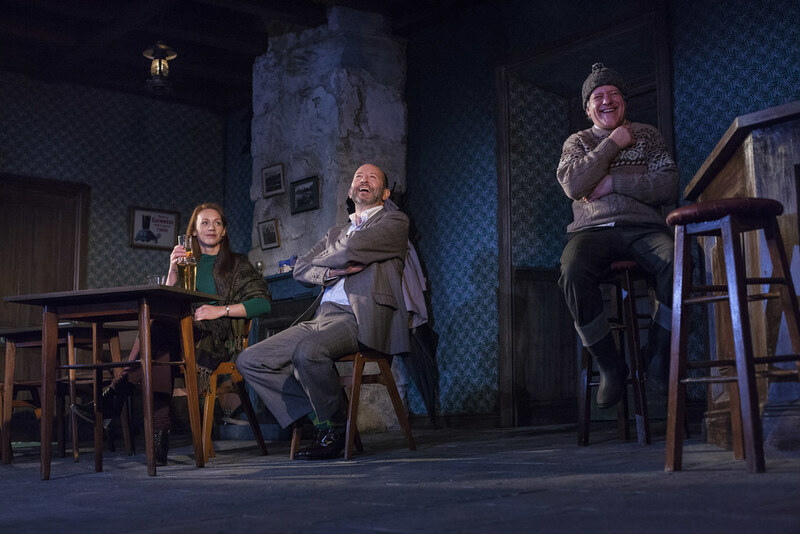 "Amanda Gaughan’s excellent revival highlights the loneliness of the characters gathered to tell tales in a rural pub." 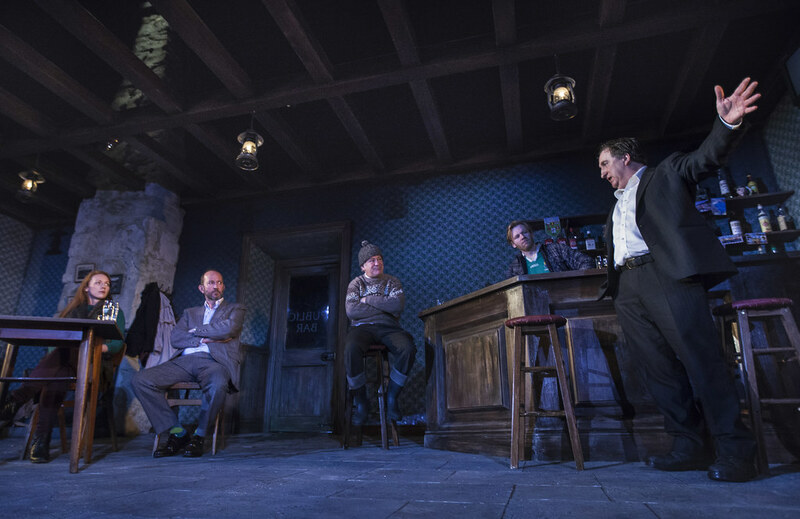 "a top-notch cast of five...as moving as it is hair-raising." 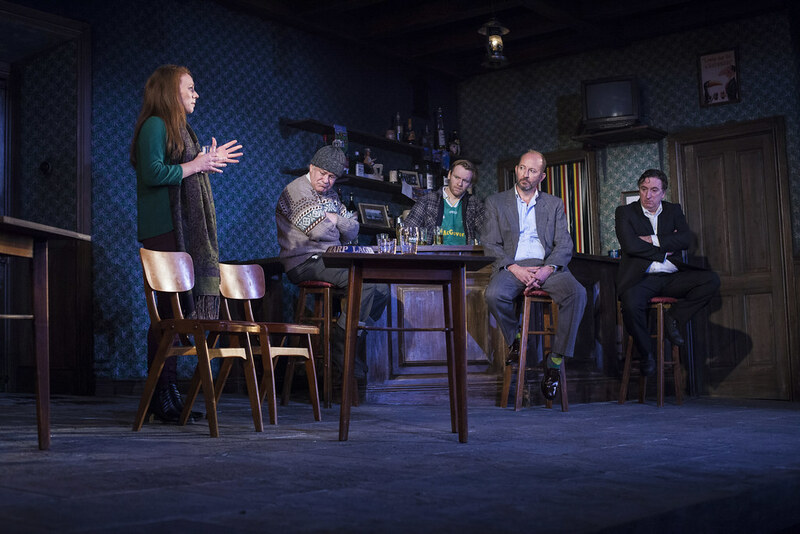 "A celebration of storytelling and its power to transform us"
"You will not want to let these characters go home"
"lingers in the memory long afterwards"
"There is far more to this story and our five characters than just stories." 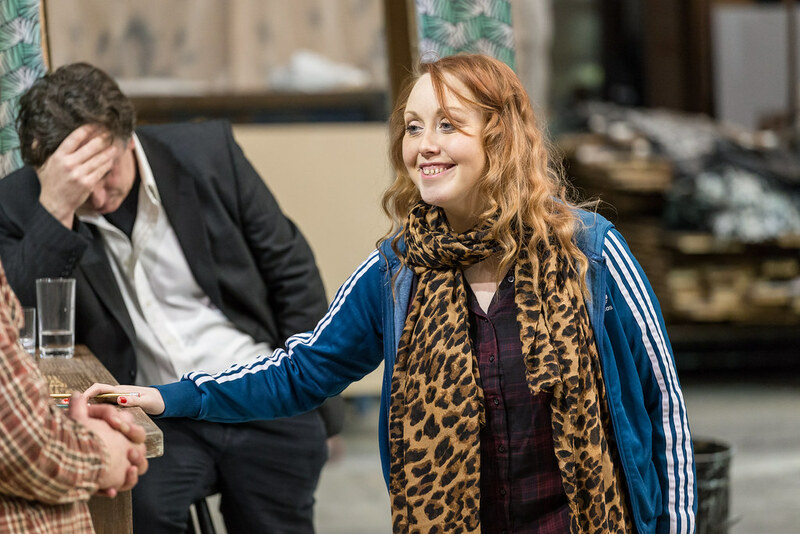 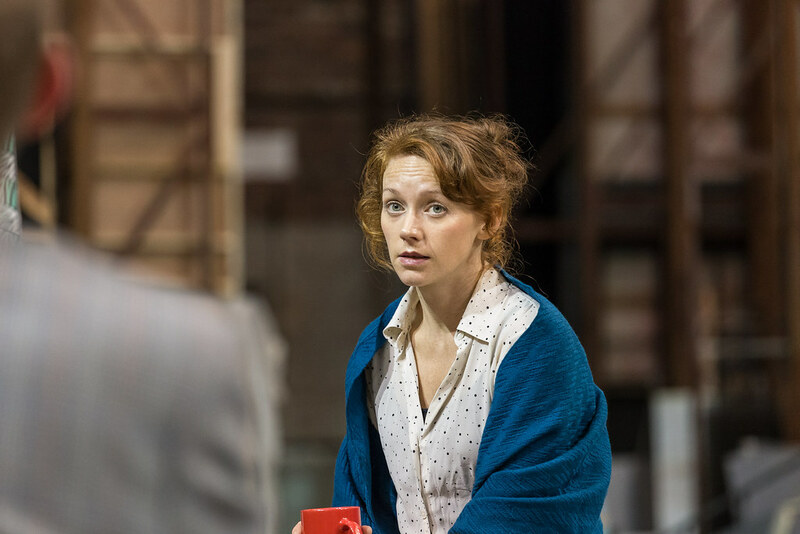 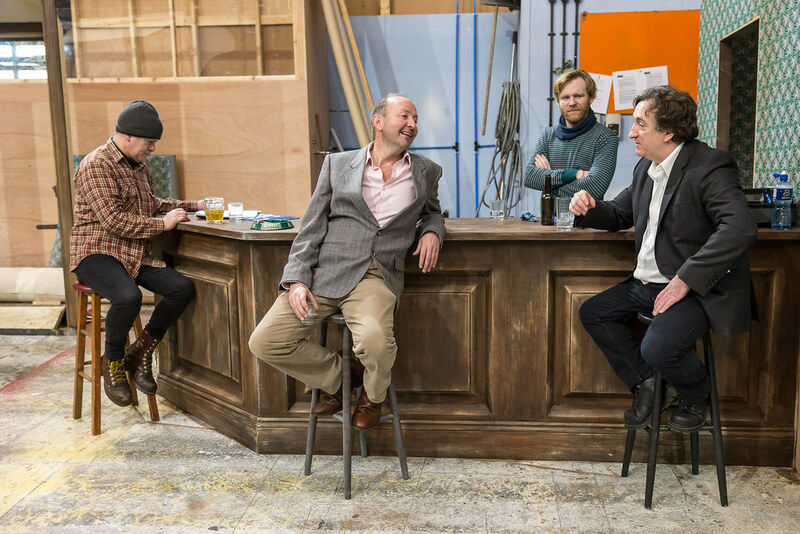 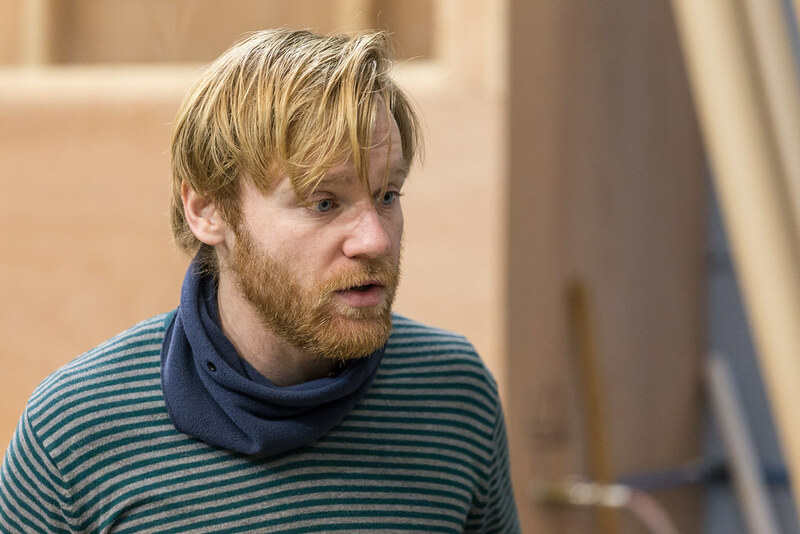 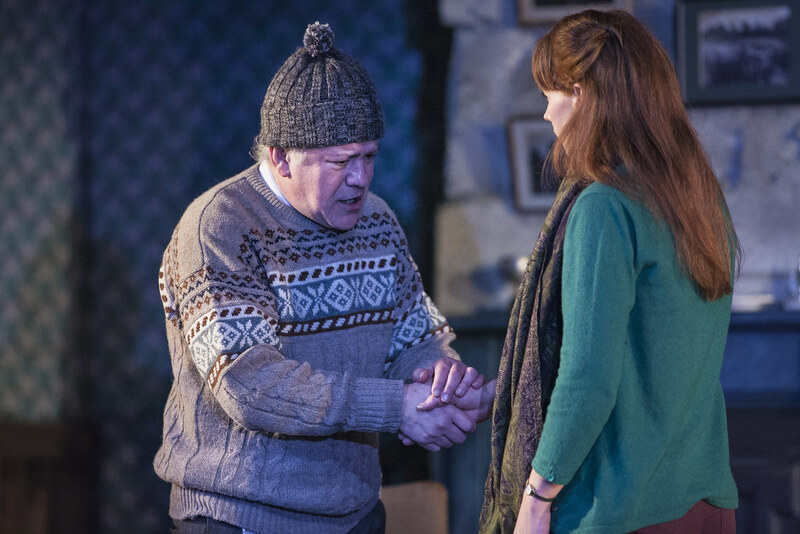 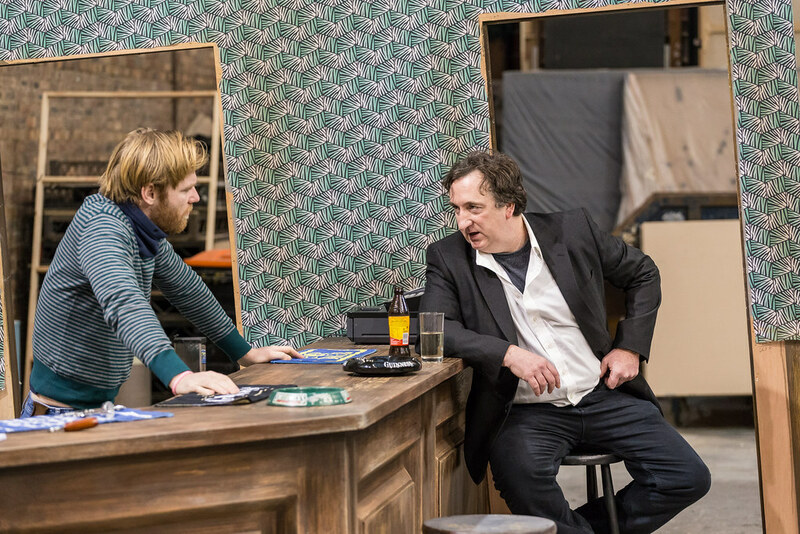 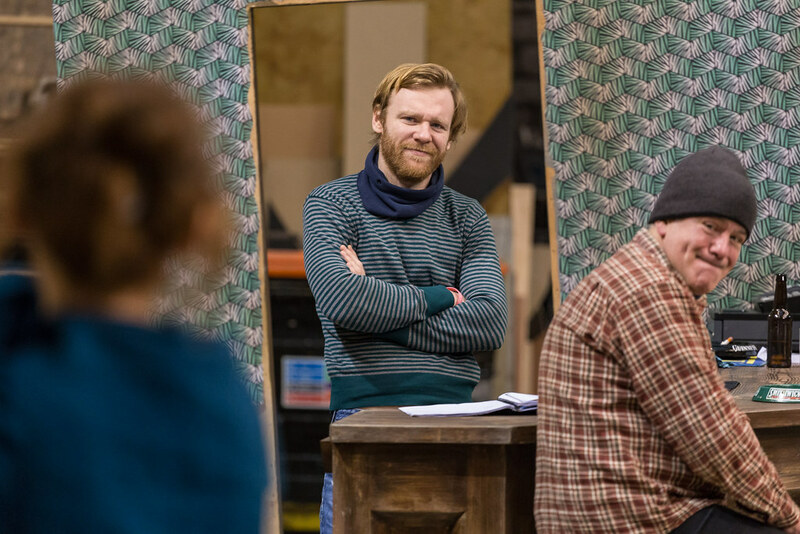 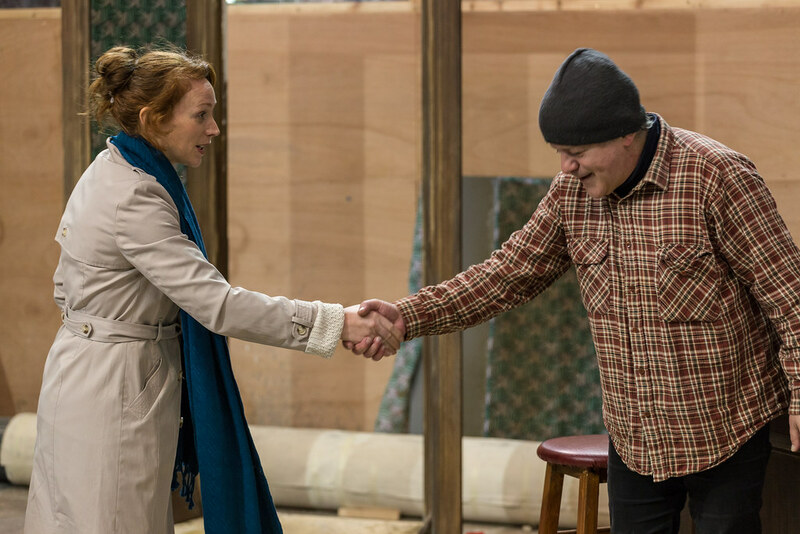 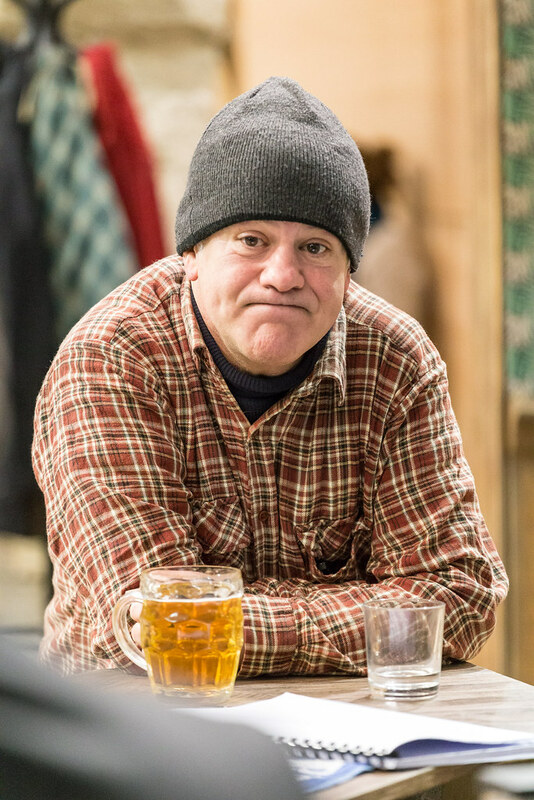 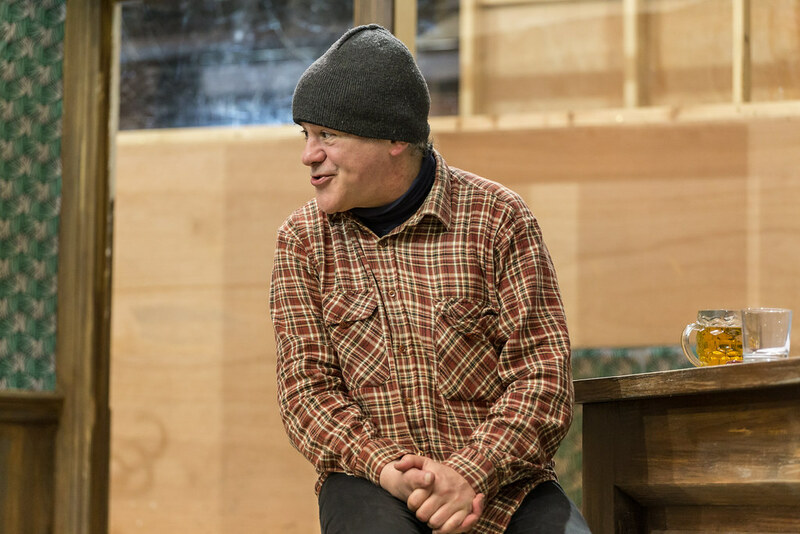 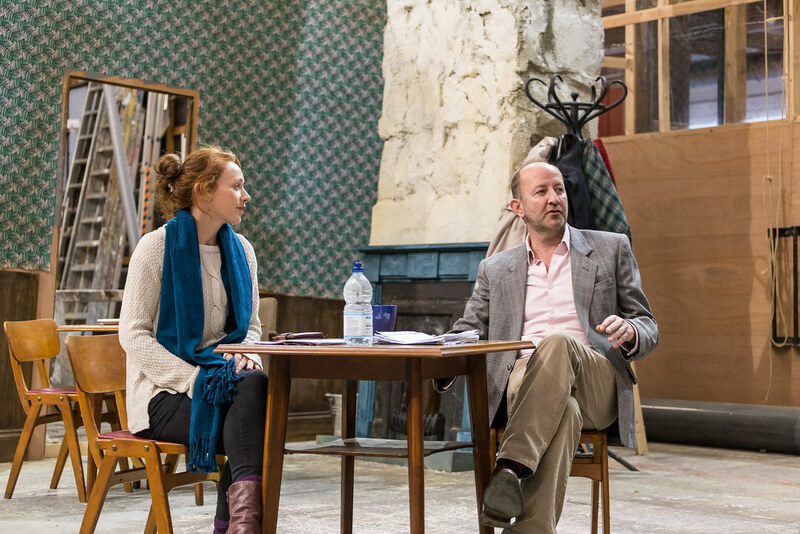 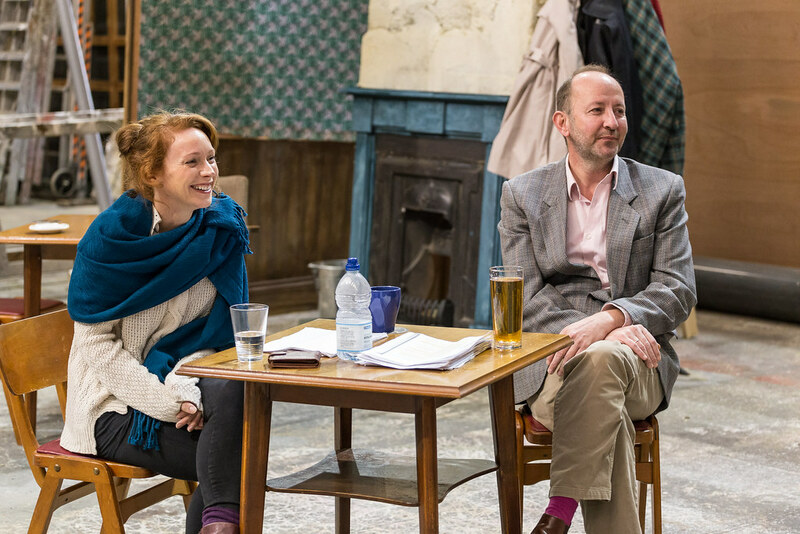 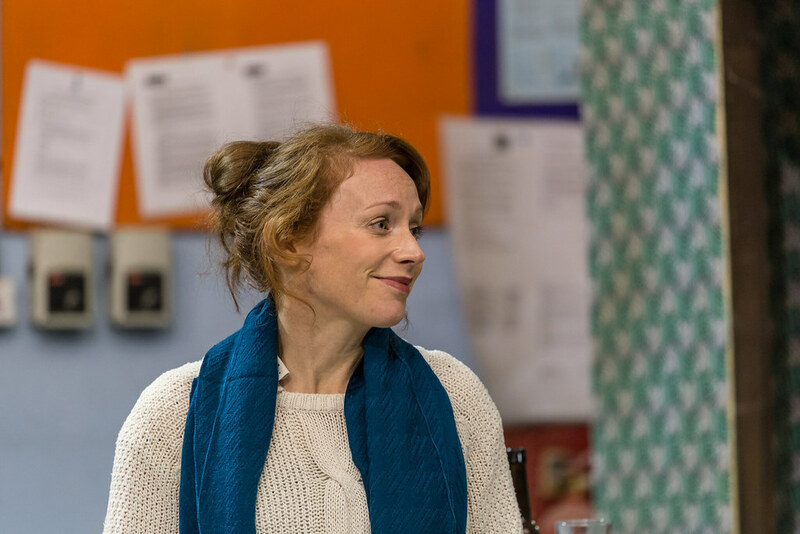 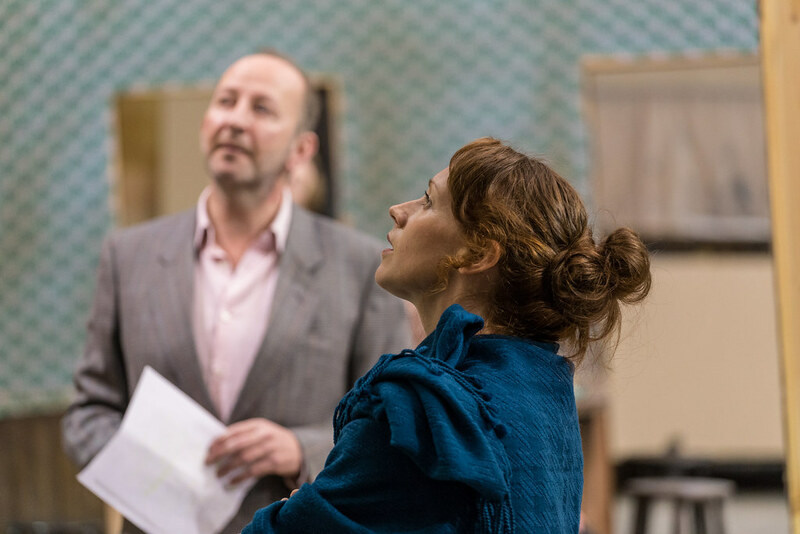 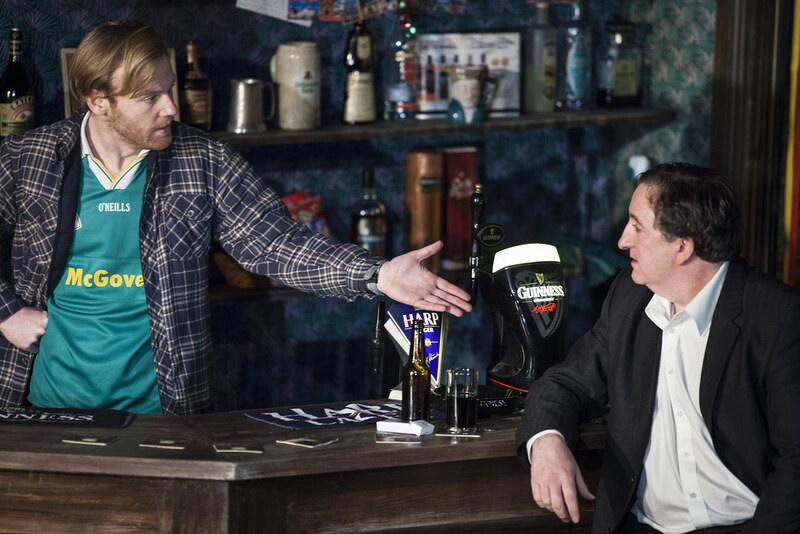 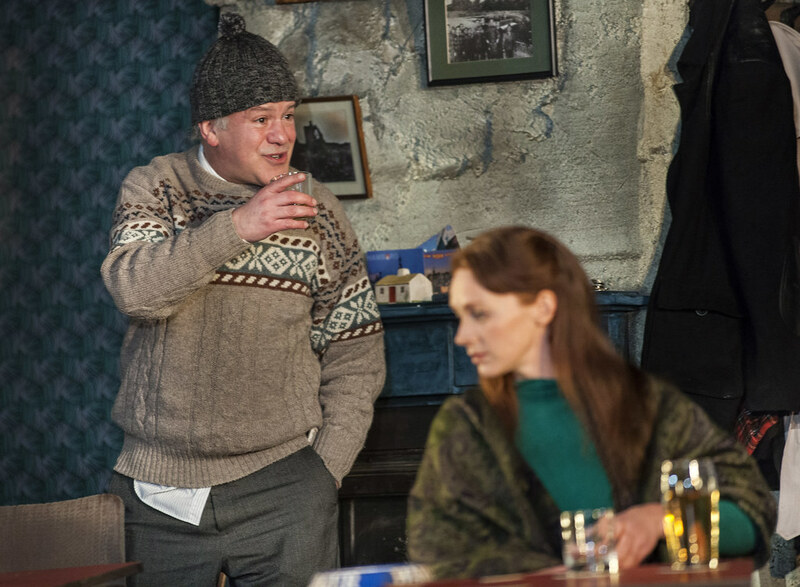 "When Amanda Gaughan first read Conor McPherson's play, The Weir, she was so shaken by its contents that she knew she had to direct it."